I am not obese or dying of cancer. Nor am I a hypochondriac. But not a day passes without my absorbing news of imminent salvation or disaster from some branch of science. Each year public relations gushes with new kids on the block. Last year the immunologists got their own back on the arrogant chemotherapists. This year it was the turn of the geneticists and their “precision treatments”. Everything is awash with “astonishing breakthroughs” and “sensational cures”. But lay people cannot assess this news. We know only that sufferers’ hopes are sent soaring and then crashing. And all so someone’s clinic can win a research contract. Science has always peddled its wares as somehow clean, as above the muddy waters of politics and commerce. A deft ministerial device, when in a tight spot, has been to elevate a controversial decision from personal responsibility to “the science”. Whether it is GM crops, tubercular badgers, flooding or fracking, we are told, “listen to the science”. Science is god. When scientists argue in public we find it unsettling. We should not. We should encourage it. Intelligent people are struggling to solve real problems through open debate. Better that debate is open so that fads, conventions and vested interests can be challenged. But scientists would help if they stopped posing as gods, and society stopped treating them as such. We should feel able to question and scrutinise scientists, and remember they are humans too. 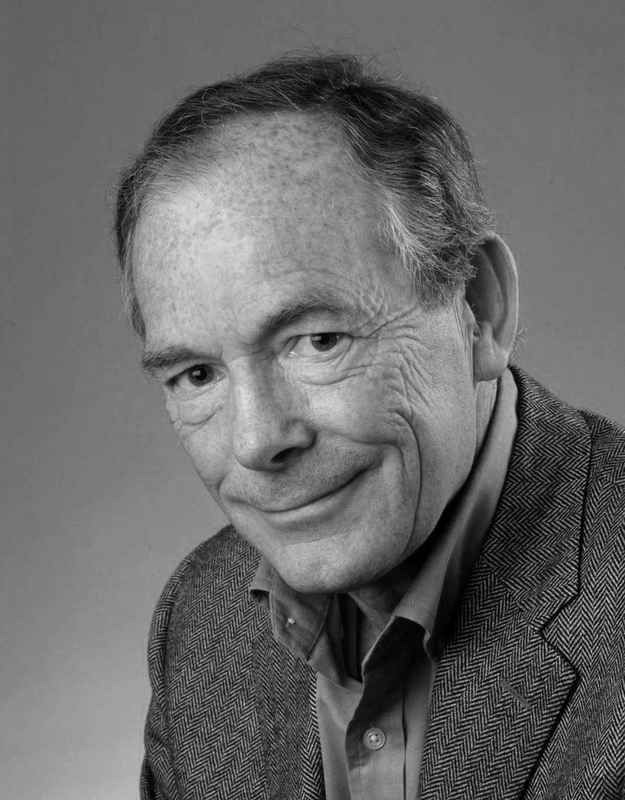 Simon Jenkins is a journalist and author. He writes for the Guardian as well as broadcasting for the BBC. This idea has been edited from an article that appeared on the Guardian website on 8 June 2016.